Alec Holland learns that the mantle of Avatar evolves over time, and when the Parliament of the Green decides an Avatar's time is at an end, a new one must be raised. If Alec fails the Seeder's challenge, the fate of mankind will be sealed and reclaimed by The Green under the control of the Seeder. 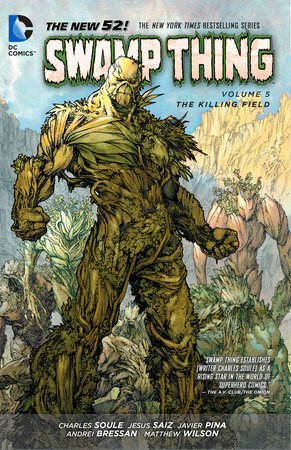 Collects issues #24-27 and SWAMP THING ANNUAL #2.